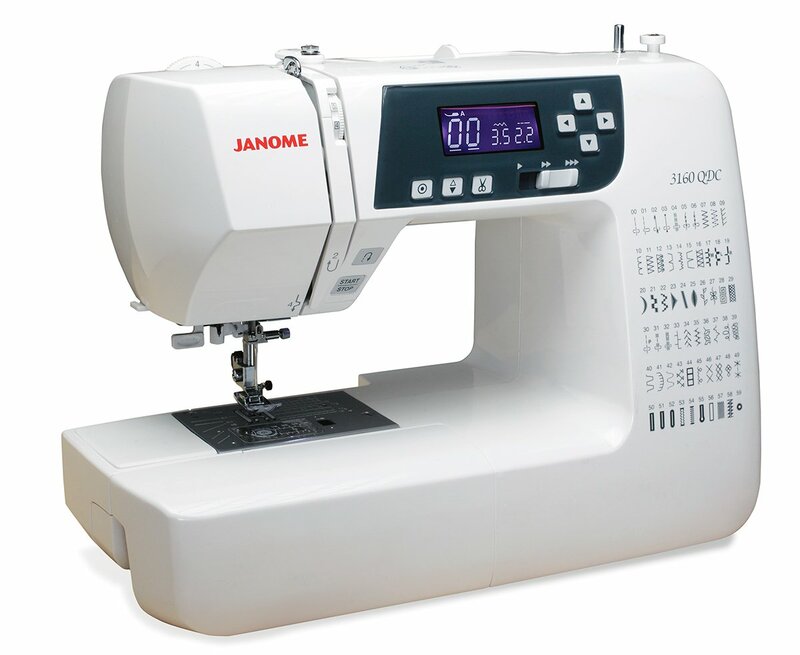 Bring your sewing machine for a free Sit and Sew day! There is no assigned project(s) or staff member. This is an opportunity to bring in your own materials, machine and projects to work on and have fun with other quilters.